I was going to resume writing this blog with one of my trademark posts about a quirky and largely inconsequential subject. But I couldn't ignore the news. Our phones began ringing before dawn with reports of the disaster that had befallen Zanzibar. 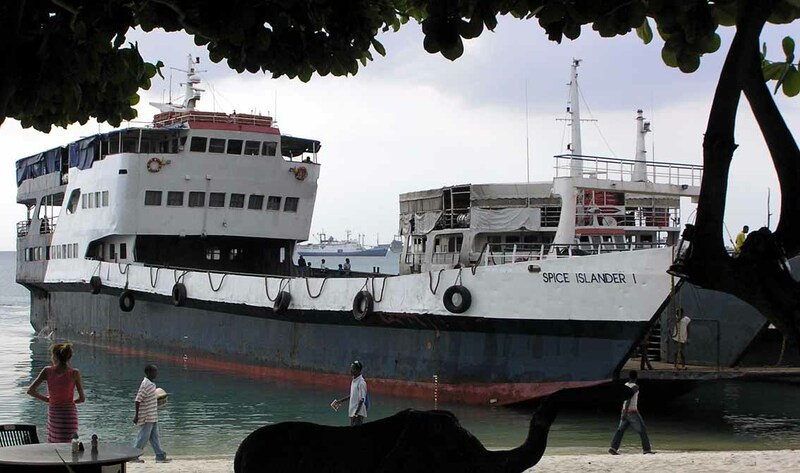 The ferry to Pemba, MV Spice Islander, sank off Nungwi last night with hundreds of people aboard. The details are still sketchy: many people have been rescued (as this BBC report shows), but a large number are still missing. Some of the boat's passengers were travelling back to Pemba after Ramadhan and the Eid festival, and it's feared that whole families have been lost. We're praying for them, and for everyone affected by this disaster.